From tech startups to eCommerce brands, white label provide several SEO packages for agency partners to choose based on client's requirement. If you are looking for value added services for your digital agency, SEO white label will be a great upsell for your clients. 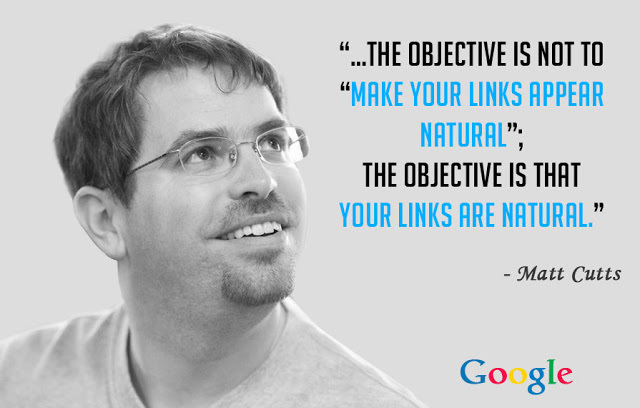 We take serious pride in our SEO strategy and 100% ethical with our services. SEO is not just about building links alone, it's about content strategy and providing valuable insights to your audience. Stay away from most SEO white labels providers that offers just link building because you get short term "boost" in ranking before its gone completely. SEO is not about fixing the website and link building anymore, its how you create "structures" and strategy to grow traffic tremendously. 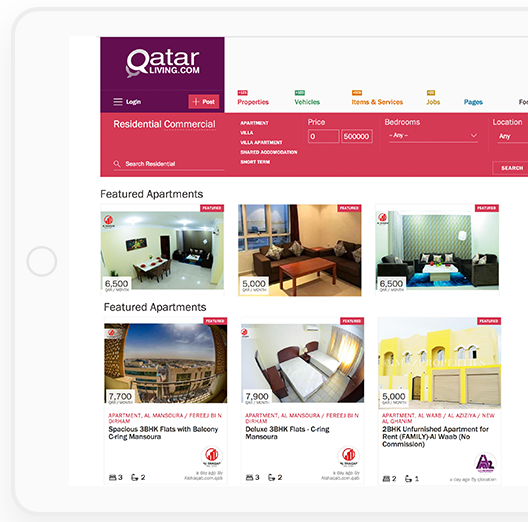 Read our case study here where we grew Qatarliving.com from 250K traffic per year to 1M+ and ranked top website in Qatar. When our agency partners engaged with us, they never expect us to do a run-of-the-mill job. We are extremely honest and take serious pride in our offering. We live by reputation and #1 priority is to build lasting relationships with our clients. Q: How much is SEO white label fee? Q: Additional SEO help such as onpage?